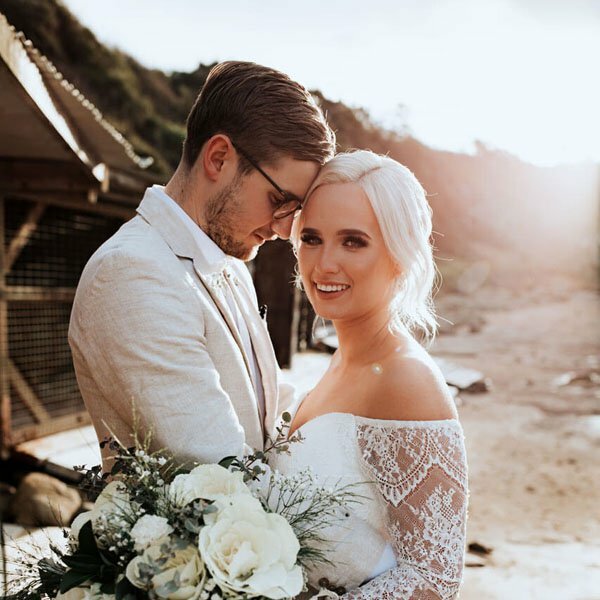 At City Beach there’s no compromise between city sophistication and beach chic, you get both. 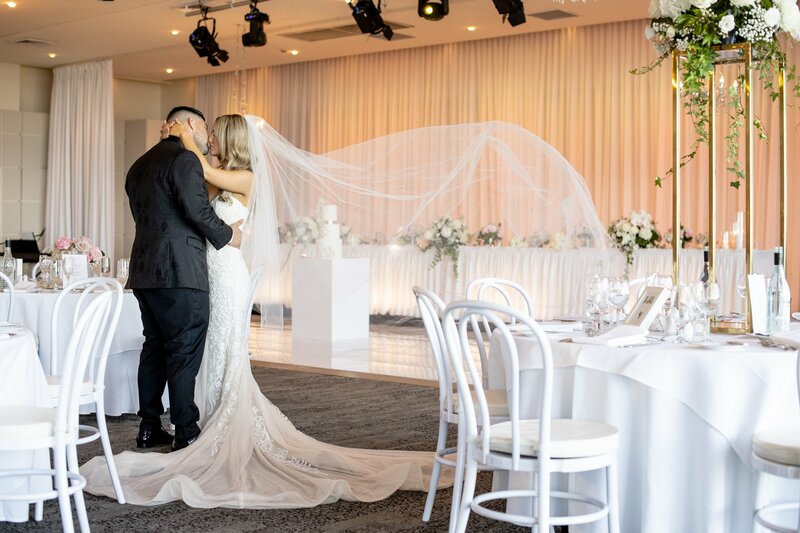 With a unique blend of award-winning service, luxurious state-of-the-art facilities, and enchanting oceanfront views, City Beach is one of Australia’s most awarded reception venues. 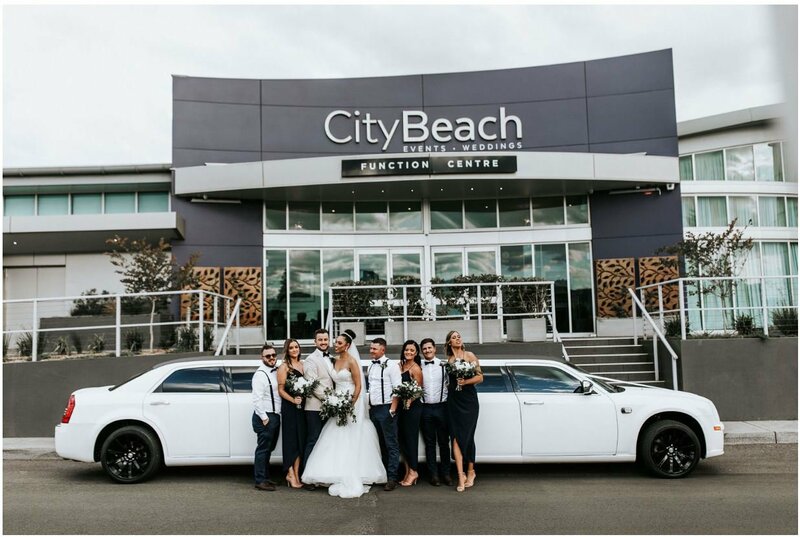 City Beach will be available for an exclusive Wedding Open Day most Saturday's between 10am and 4pm. 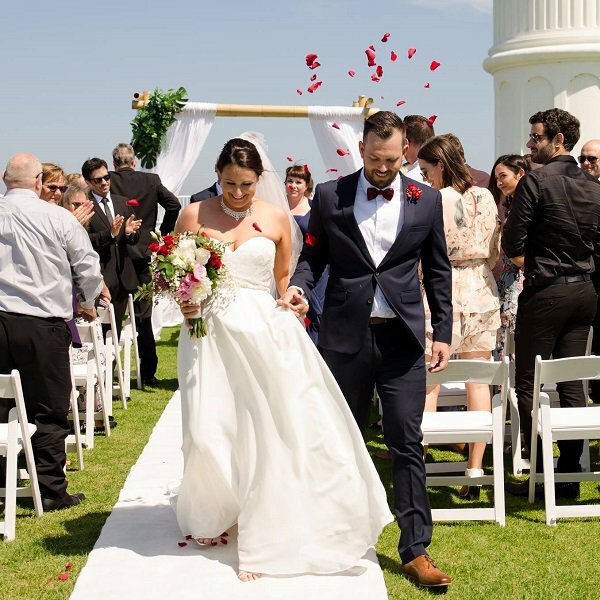 Our open days provide the perfect opportunity to view our stunning event rooms, set up of a real wedding and experience our breath taking views. 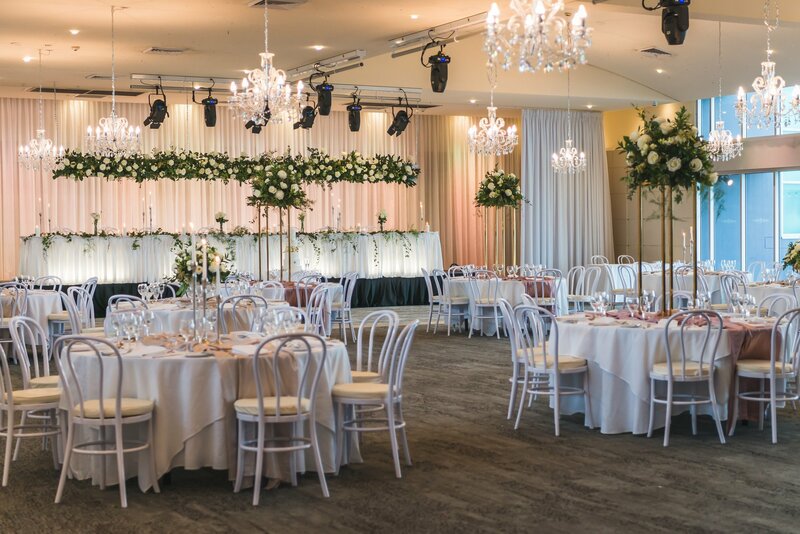 Our room will be fully dressed for an upcoming wedding, to present a spectacular visual insight into what your special day could look like. 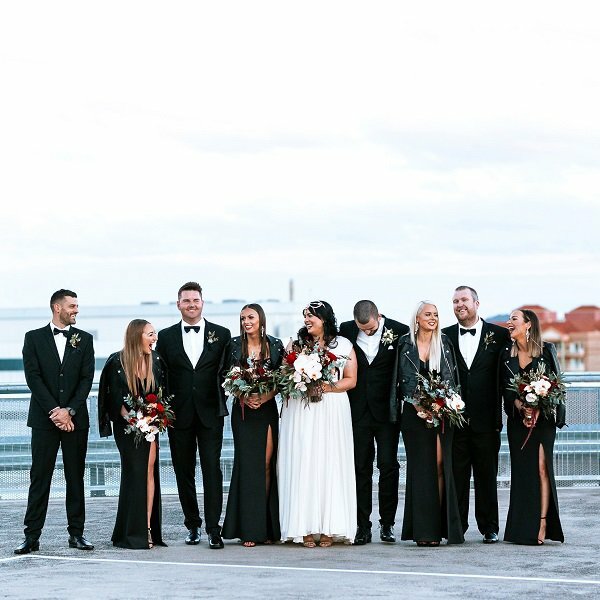 You will be personally led through the venue by our dedicated Wedding Coordinator, who will be able to answer any questions you may have. 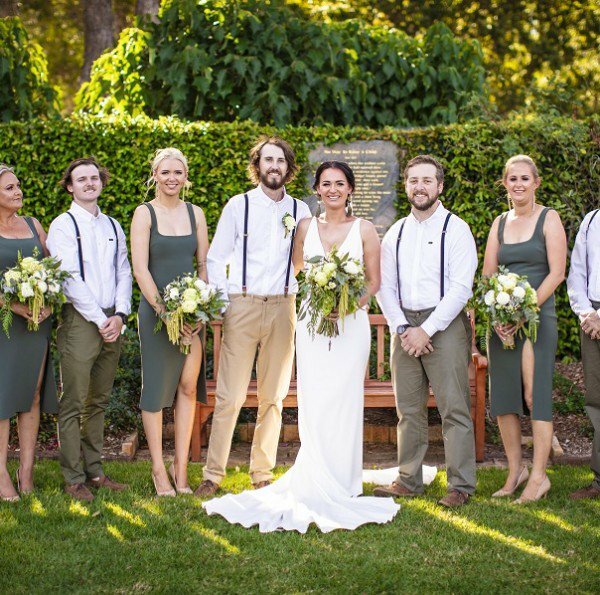 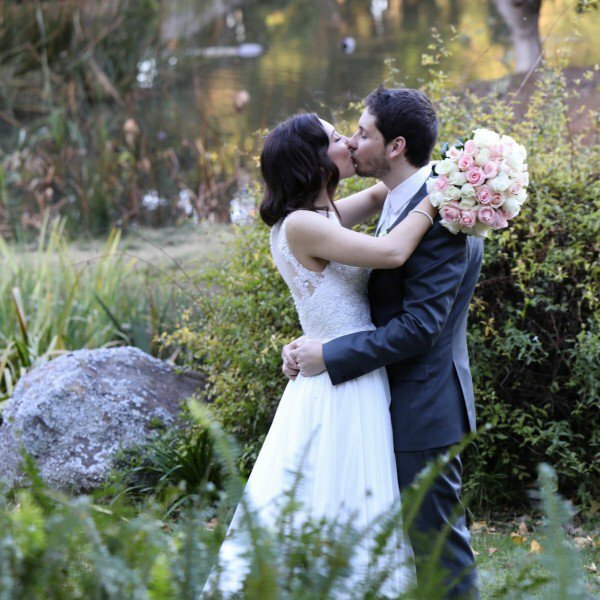 Bookings are essential and can be made by contacting our Wedding Coordinator on (02) 4228 3188. 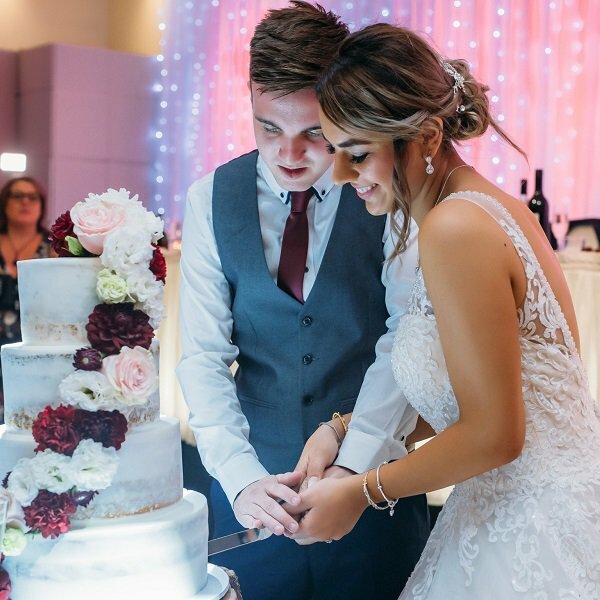 Our open days provide the perfect opportunity to view our stunning event rooms and set up of a real wedding. 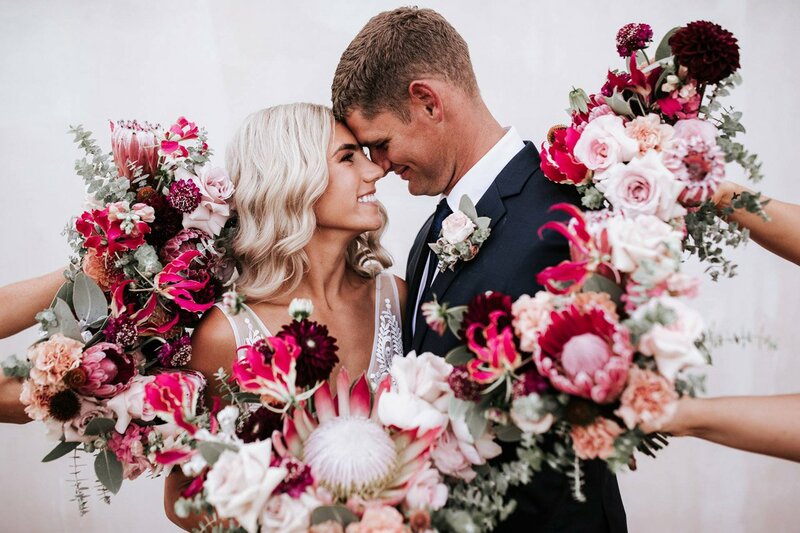 Our room will be fully dressed for an upcoming wedding, to present a spectacular visual insight into what your special day could look like, which you will be personally led through by our dedicated Wedding Coordinator. 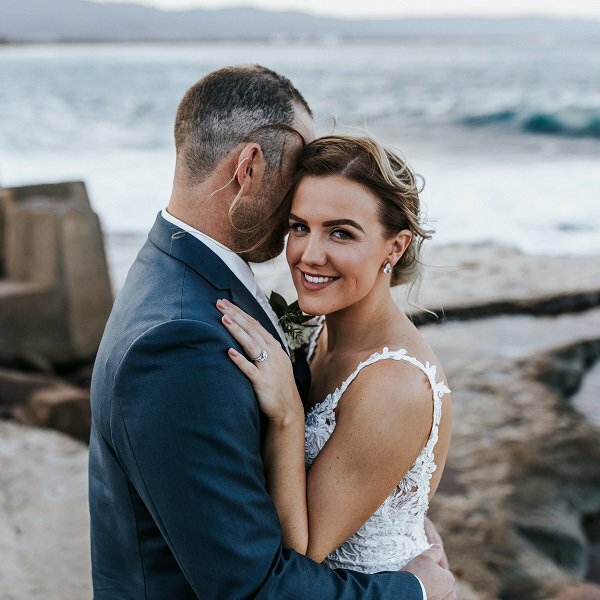 This blog is dedicated to showcasing the beautiful real-life brides and stunning weddings hosted at City Beach. 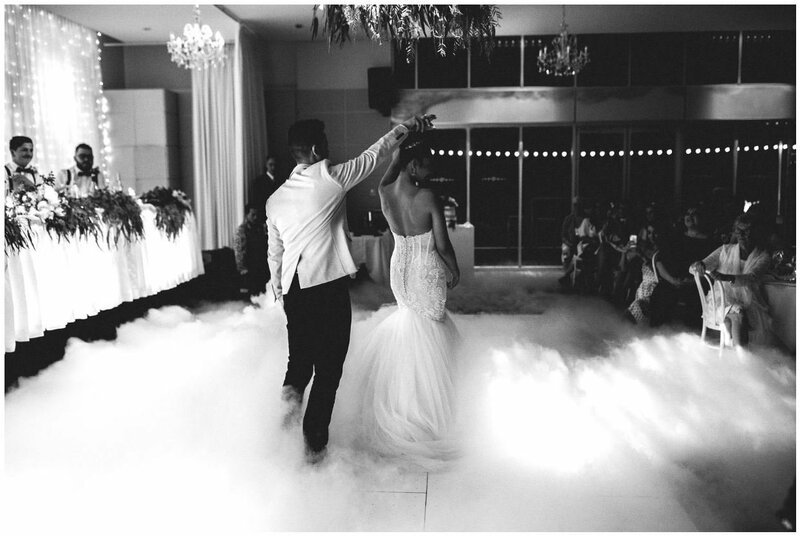 We hope it offers inspiration for you to create an unforgettable event that celebrates your personal style!